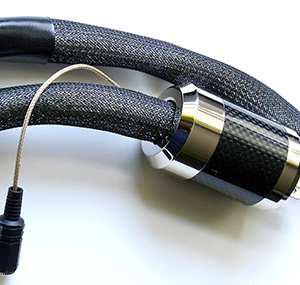 Established in 2000, Dynamic Design AV designs A/V cables and other products with the utmost fidelity and signal integrity in mind. Clarity is their Passion! Dynamic Design has had a long and successful history with their cable products and many TVTI owners requested the opportunity to hear their products in our reference systems. They believe that for a high-end system to be able to recreate an original recorded event it must possess a low noise floor, natural instrumental timbres, outstanding clarity, realistic dynamic expression and, linear frequency response. These are the same factors that drive their design process and every product must possess these factors - otherwise it is not a Dynamic Design product! 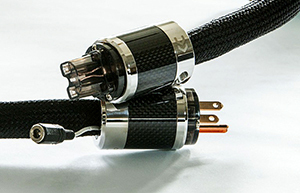 Dynamic Design's new Neutron SW16 digital power cable has been garnering high praise from industry experts and customers since its introduction this past summer! 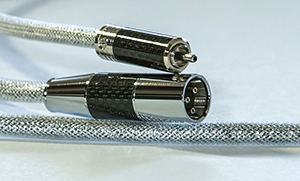 First Marshall Nack of Positive-Feedback made it his reference digital power cable, then Dr. David Robinson, Editor-in-Chief at Positive-Feedback also declared it a reference in his system. Dr. David loved it so much that he also awarded it the prestigious "2016 Brutus Award" for product excellence. The Neutron SW16 delivered incredible 3-D performance in his system that redefined what is possible in a high-end digital system! Designed for digital gear, the Challenger AE15 (Anniversary Edition 15) Digital power cord represents the state of the art in its design and performance; it features our advanced, low impedance shielding system that provides unparalleled wide-bandwidth protection from both internal and external interference. It also features our MLIS insulation system that is designed to deliver all the available current to your components with minimal phase distortion. 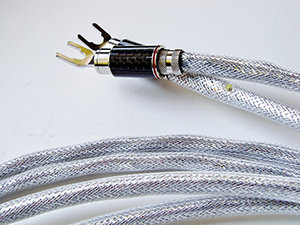 Designed for all possible power scenarios, the Heritage AE15 power cord represents the state of the art in its design and performance; its sole design goal is to present recorded music as it was recorded within the context of a given system. It is a low noise design with an ultra-wide bandwidth spectral footprint that delivers ultra-pure high frequencies, natural ultra-nuanced midrange and ultra-detailed, powerful bass. All these qualities help transport you to the original recorded event like no other cables! This low loss insulation system offers ultra-fast signal propagation at all frequencies for excellent phase linearity, soundstage coherence, clarity and, transient agility. 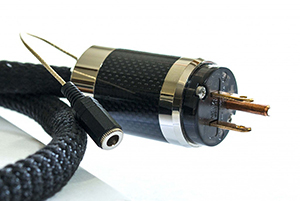 The MSC conductors are precision aligned for uniform impedance across the length of the cable at all frequencies for accurate instrumental timbres and dynamic agility. Ultra-high purity complementary bi-metal conductors for ultra-low resistance, uniform conductivity and superfast risetimes across all frequencies. HPBM creates a wide open window into the music, bringing you literarily to the original recording venue.